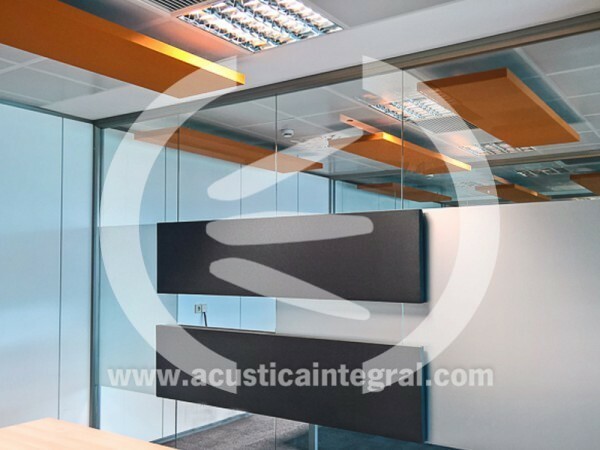 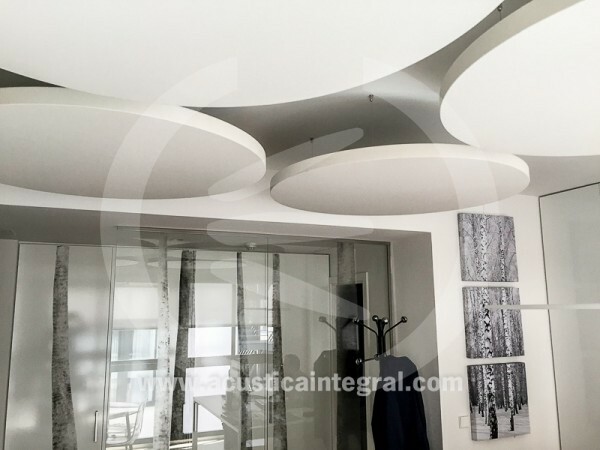 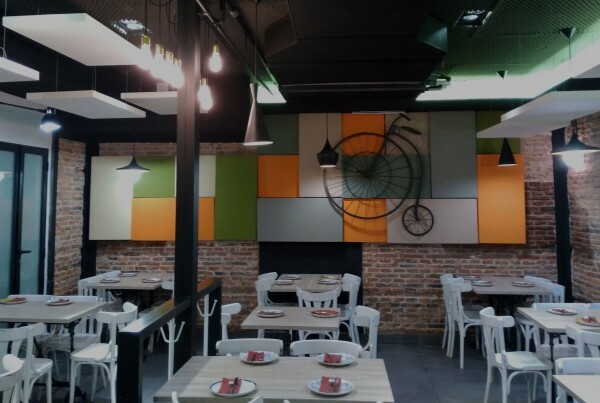 Acustiart panels have been designed to provide almost infinite possibilities for walls and ceiling applications. 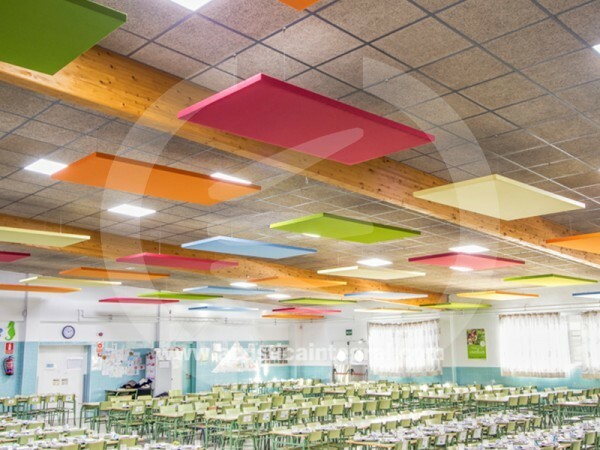 Consisting of a rigid metal frame and perforated backing tray fulfilled with absorbing materials and revested with fabric. 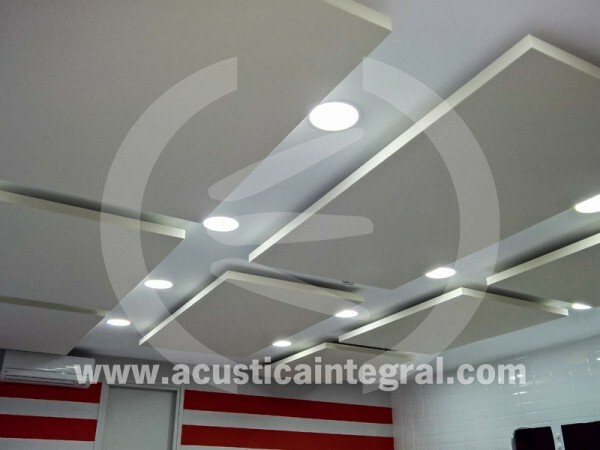 Our technicians have a thorough knowledge of the materials and the processes of installation and manufacture. 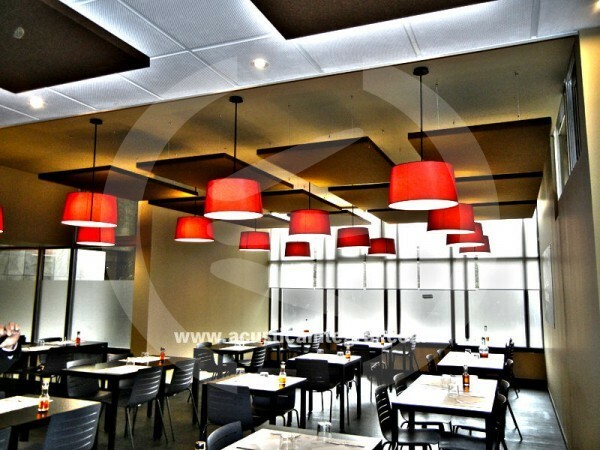 Thanks to this overall know-how, they can design better and more cost-effective solutions.